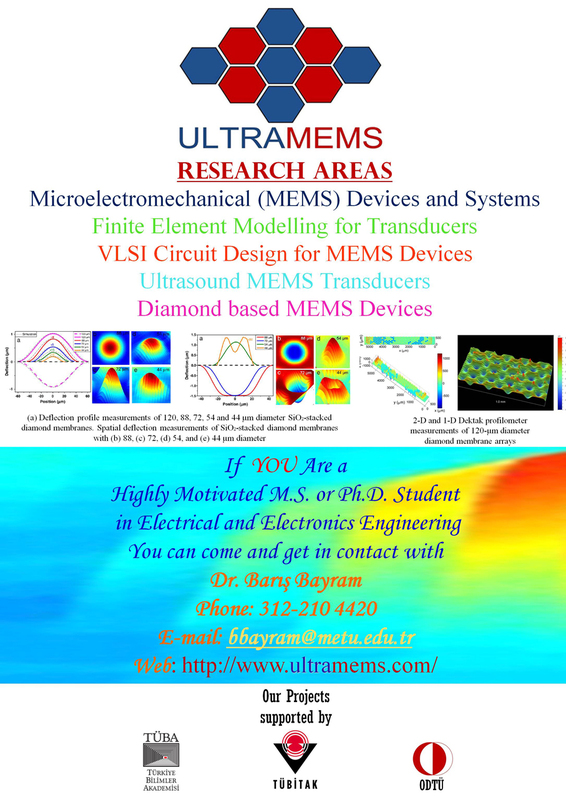 ULTRAMEMS Research Group is dedicated to the development of Ultrasound MEMS Transducers, which was the Ph.D. research topic of our founder, Barış Bayram, at Stanford University. 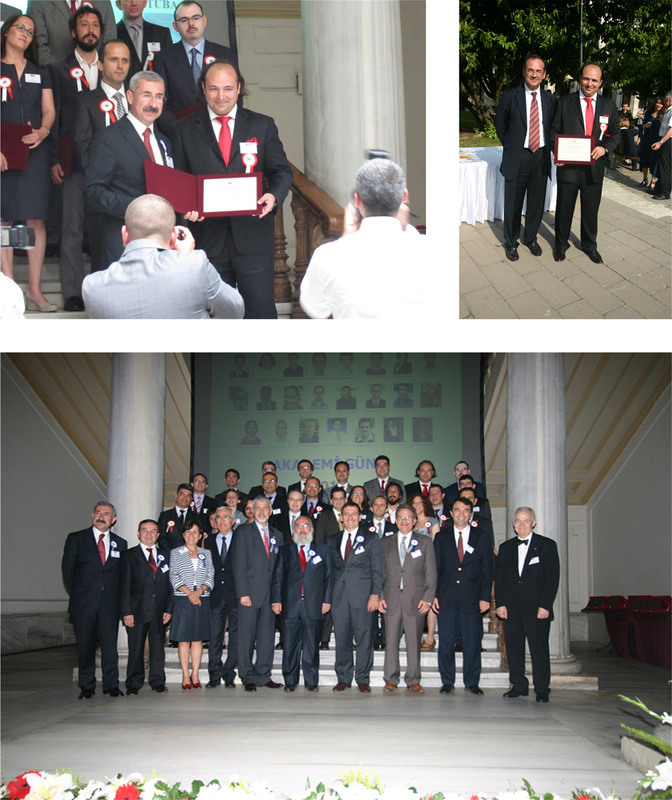 Following his graduation in 2006, he brought together our innovative team having both graduate and undergraduate students at Middle East Technical University to explore novel transducer design and microfabrication technologies. ULTRAMEMS focuses on MEMS devices featuring diamond thin films. Diamond is a superior material for advancing the current state of MEMS devices. Check out below our new ULTRAMEMS poster.